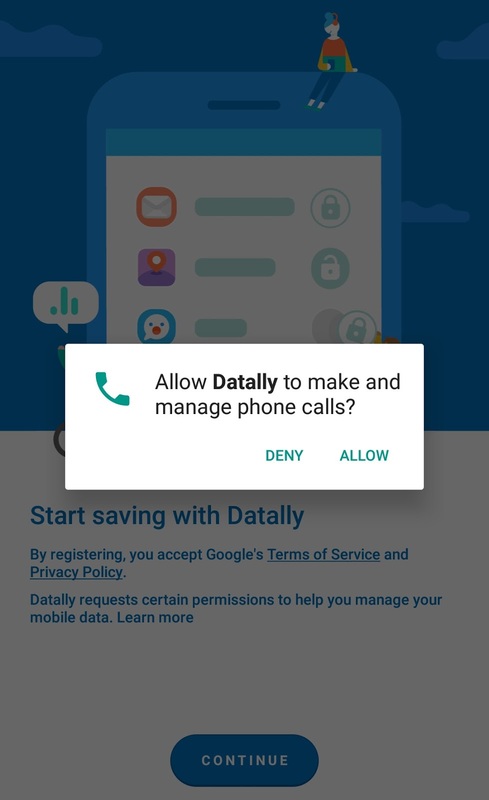 For a few weeks now, i can't help but notice this uproar on the Internet, concerning Google's Datally, a standalone mobile app from Google, that helps you track and manage how data is being used in your smart phones. So i decided to give it a try, to have my own share of the raving experience, and come back here to share my testimonies after thoroughly scrutinising the app. So this is my review and a little walk-around of google's datally from google. Like a friend of mine will always say "Google, making lives easy, since 1998"
First of all, what you'll have to do is head over to Google Play Store to download the app or simply Click Here to do so. 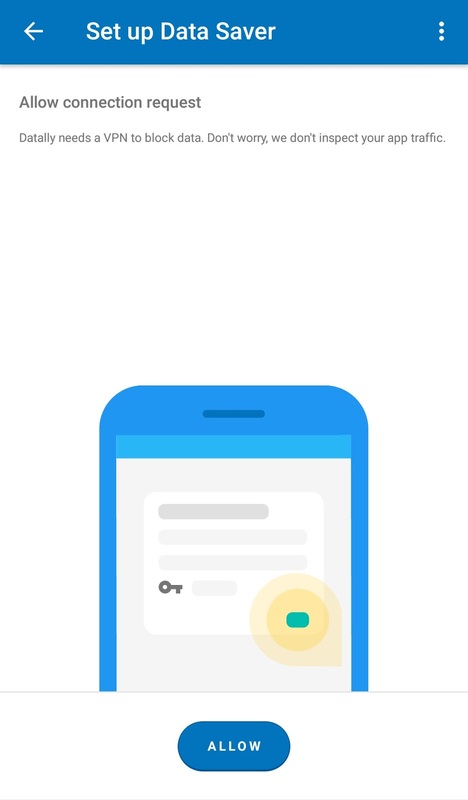 Opening the app for the first time, you will be required to grant it permission to "manage phone calls". just tap on "Allow" and you are set. On the Home screen of the app, you're given a quick highlight of your today's data usage so far. and as you can see from the picture below, i've only been able to use just 48.9mb today. 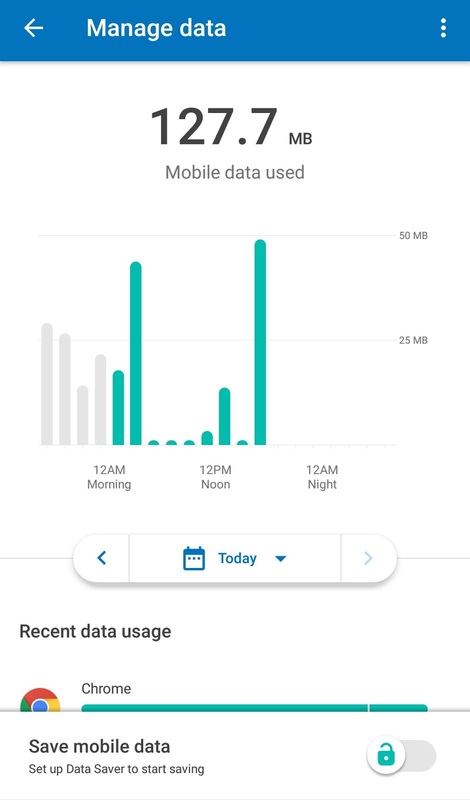 You can as well go deeper to see a more detailed and elaborate analytics of your data usage by Tapping on "manage data". it shows you how data is being used at specific times during the day. 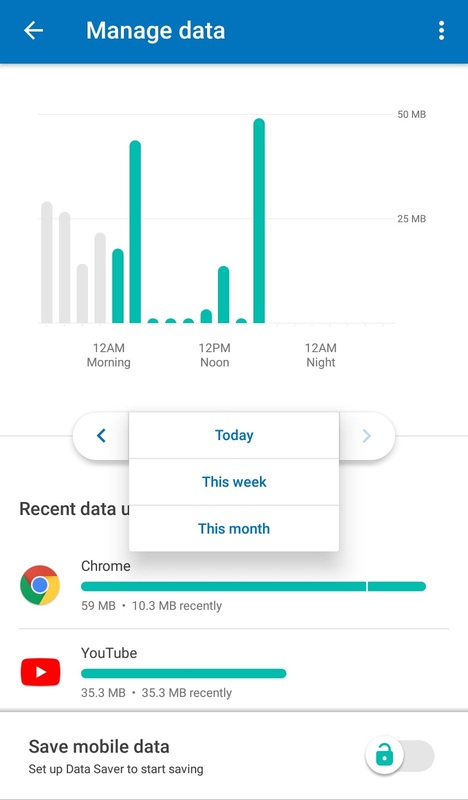 You can as well decide to view data usage for the week, or month, or go back to yesterday's usage, by tapping on the "Today" tab or tapping the back facing arrow. 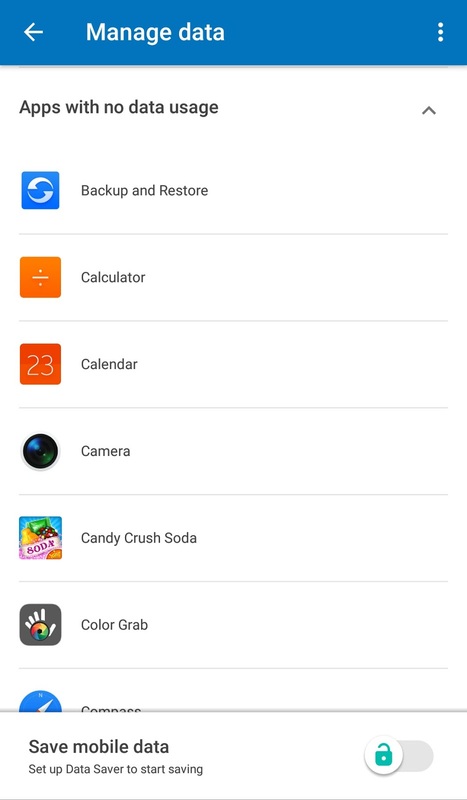 You can also see a list of apps on your device, that are not currently using data, by scrolling all the way down. Tapping on "save mobile data" opens you up to a whole new world of many possibilities. 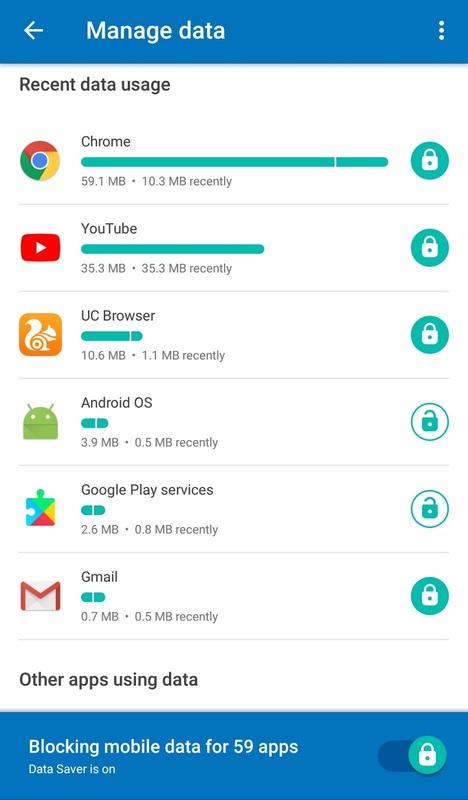 You can decide to block apps data usage by tapping on the lock icon to achieve that feat. 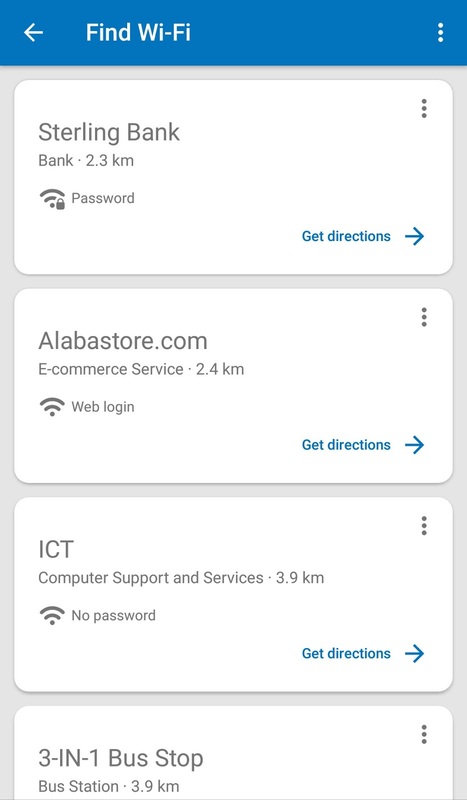 Apart from managing and saving data, this app helps you locate wifi networks near you (both secured and open). 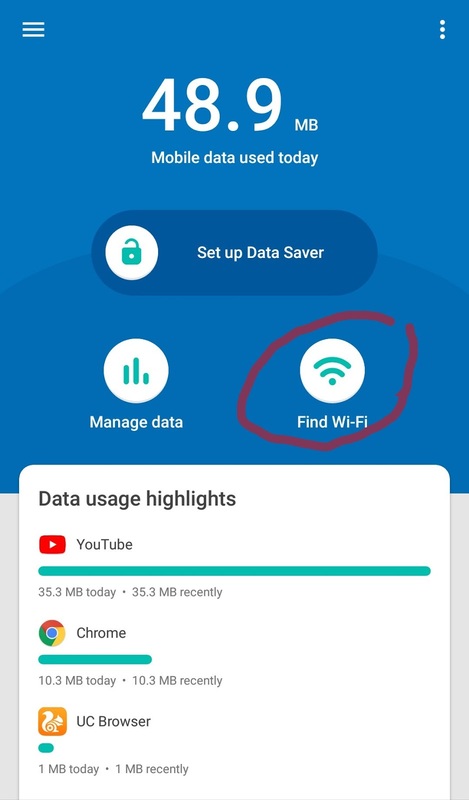 Just tap on "Find Wifi" to see what i mean. It gives you a list of all wifi networks near you and how far they are from you. 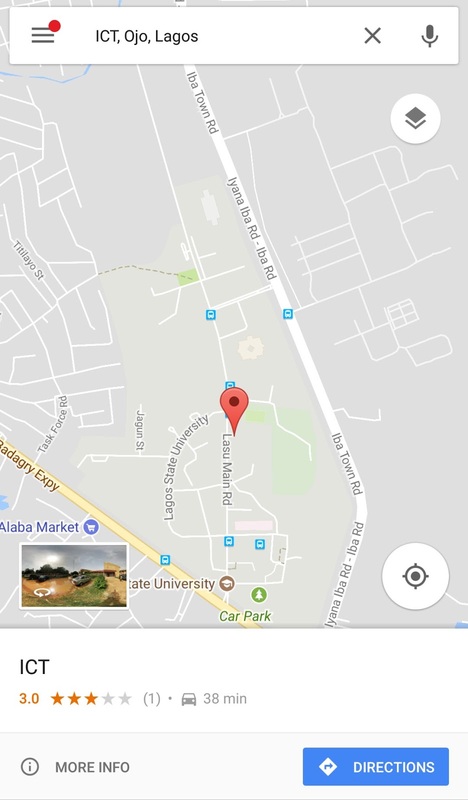 Tapping on "get directions" will show you their locations on Google Maps. This is my quick review and walk-around of Google's Datally. Personally, i will say this is the best data saving and management app from Google so far. So let us know what you think about this app in the comments section below. You should as well share your experiences with us, if you've been using the app before now. And don't forget to share this article, and subscribe to our newsletter to get notified of our latest contents.